A microfauna from the Monmouth and basal Rancocas groups of New Jersey. 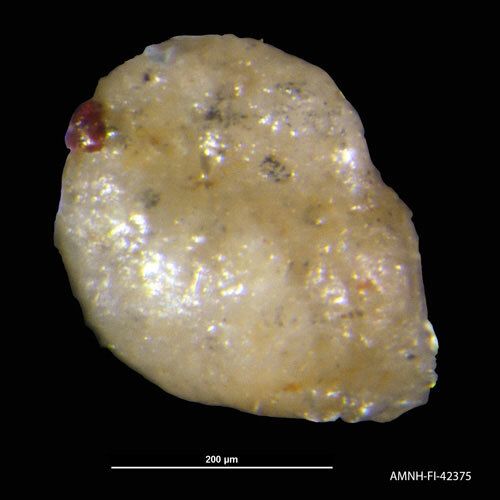 Foraminiferaeu is not copyright free. Please ask for a permission.